SPAR International, the world’s largest food retail voluntary chain, is delighted to announce the brand’s entry into the Sri Lankan retail market. SPAR Sri Lanka (Pvt) Ltd, a partnership between SPAR South Africa and Ceylon Biscuits Limited has announced ambitious plans to open 50 new SPAR stores in Sri Lanka by 2023 primarily by developing independent SPAR retailers. With the opening of SPAR in Sri Lanka, SPAR International celebrates the launch of the brand in 6 countries across Asia and the 48th country worldwide. 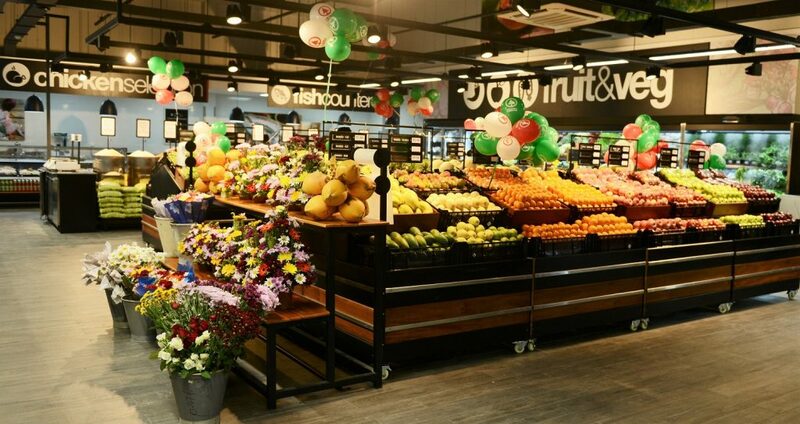 The newly established SPAR Sri Lanka benefits from the globally renowned SPAR Brand, providing shoppers with an international shopping experience adapted to local needs. The partnership was launched at an official opening of the first SPAR Supermarket in Colombo on the 6th April 2018. 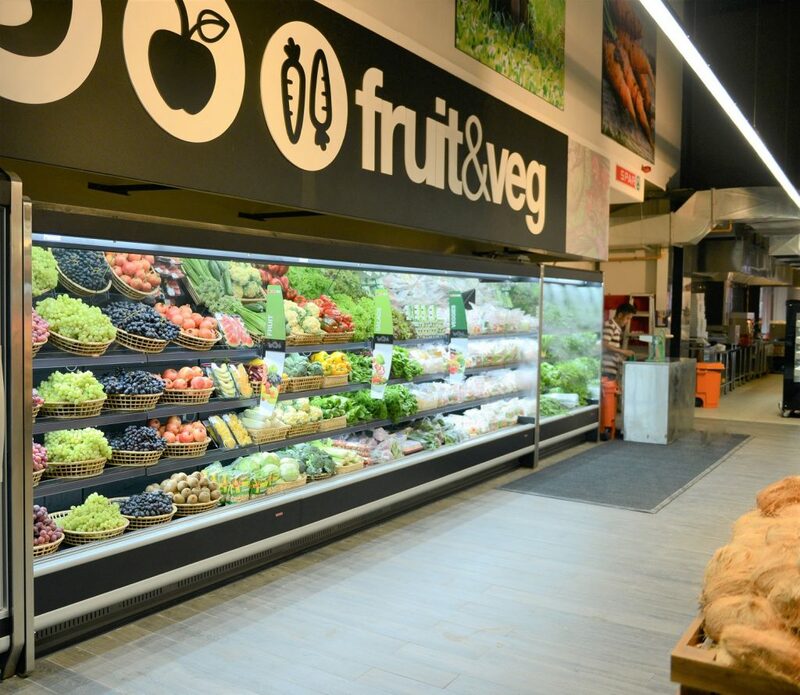 The 1,000m2 SPAR Supermarket offers customers a great shopping experience with its emphasis on fresh foods, including a wide range of fruits and vegetables, fresh meat and an instore bakery. 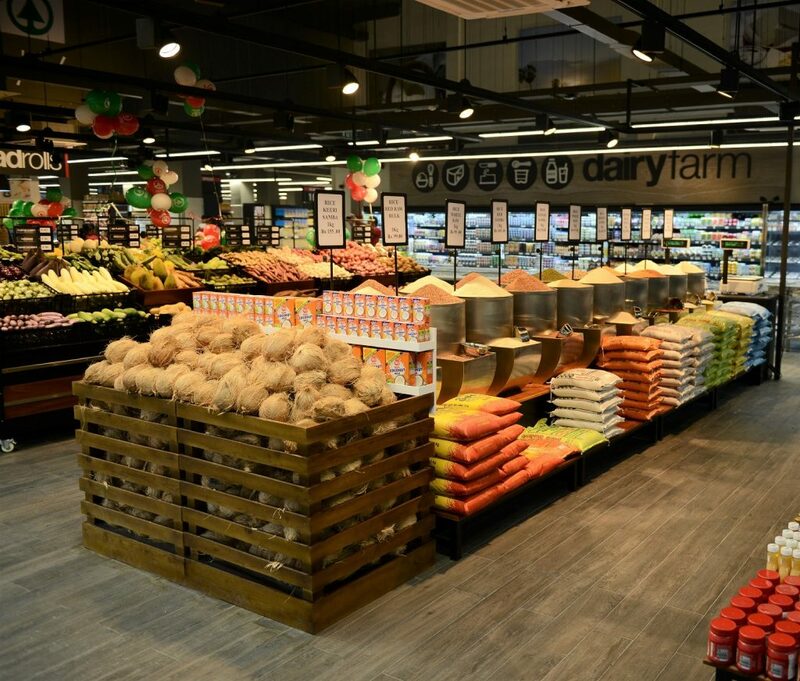 The development of the first SPAR neighborhood supermarket has been built on tried and tested international SPAR best practice setting the benchmark for future growth of the SPAR Brand in Sri Lanka. The high-quality SPAR stores currently being developed will offer great value and a wide range of choice, with an emphasis on freshness and service. SPAR Sri Lanka will also be offering shoppers an extensive range of exclusive SPAR Own Brand products sourced both internationally and locally. 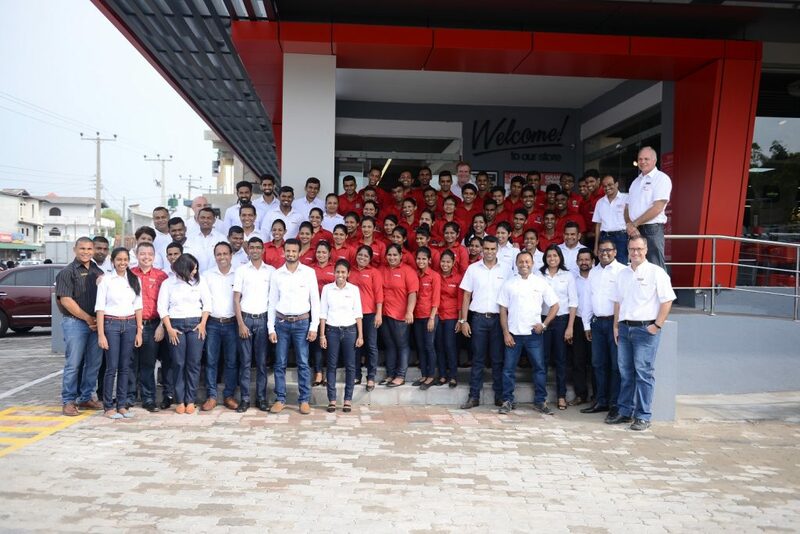 SPAR Sri Lanka has been able to utilize the global expertise of SPAR International and SPAR South Africa to support the extensive training of the new store colleagues over the past two months. SPAR Sri Lanka in a joint venture with the SPAR Group Ltd South Africa. CBL is a well-established organisation, founded in the 1960’s. It employs 5,000 people across diverse operations with roots in the local communities and a commitment to enhancing food retailing and entrepreneurial opportunities in the market, making it an ideal partner for SPAR.